A Whole Lot Of Sweat and Skinned Knuckles Too. 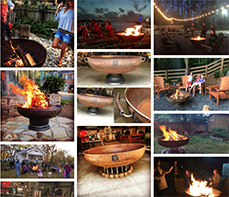 These Fire Pits Easily Warm A Dozen or More People & You Can Cook On Them Too. They Are So Rugged & Reliable, They Are Guaranteed For Life. You Can Leave This To Your Children. 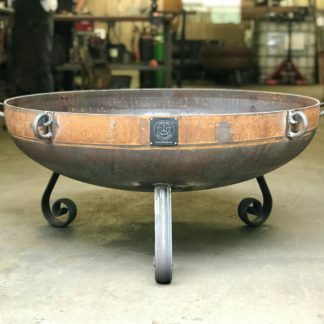 Here at S&S Fire Pits, we pride ourselves on creating handcrafted, solid steel products to last you and your family a lifetime. 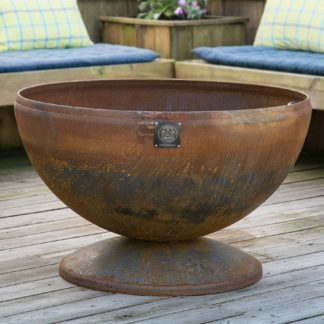 Our fire pits are guaranteed for life and only get better-looking with age, unlike you or me. Take the time to look through our products and order one today, but don’t forget to ask the significant other first. 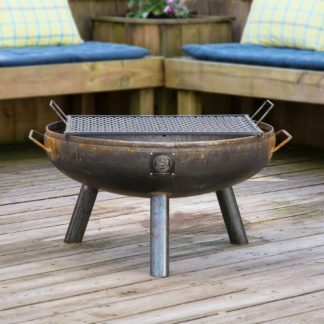 No one likes being in the doghouse, even if it is near your brand new fire pit. We also offer six months interest-free financing from PayPal.